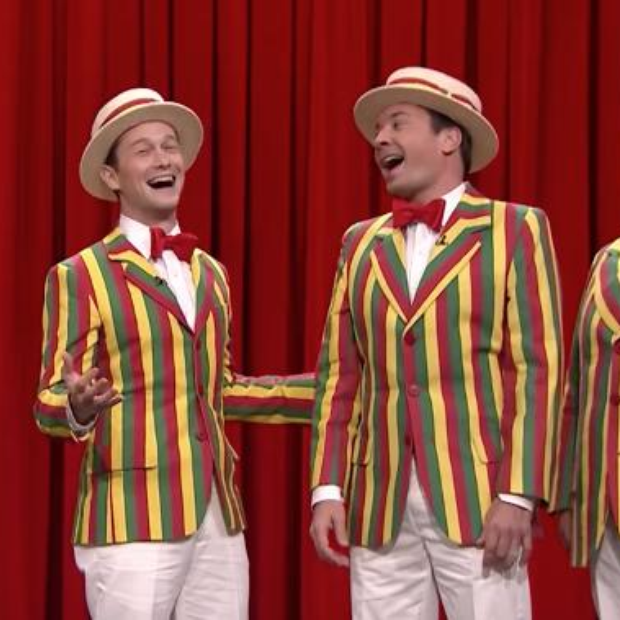 You have to see Joseph Gordon-Levitt & Jimmy Fallon take on the Riri hit. Kevin Spacey sung a little Jason Derulo, Steve Carrell blasted out Marvin Gaye's 'Sexual Healing' and now Joseph Gordon-Levitt has taken on the latest Rihanna tune 'Better Have My Money' and it's awesome. Check out the original version by the Bajan superstar herself. Who knew that Joseph Gordon-Levitt had such an incredible set of pipes, wow!